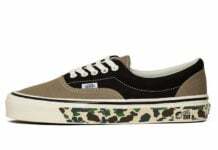 Supreme is connecting with Jean Paul Gaultier and Vans for a new collaboration which will feature the Chukka Pro and Era Pro. 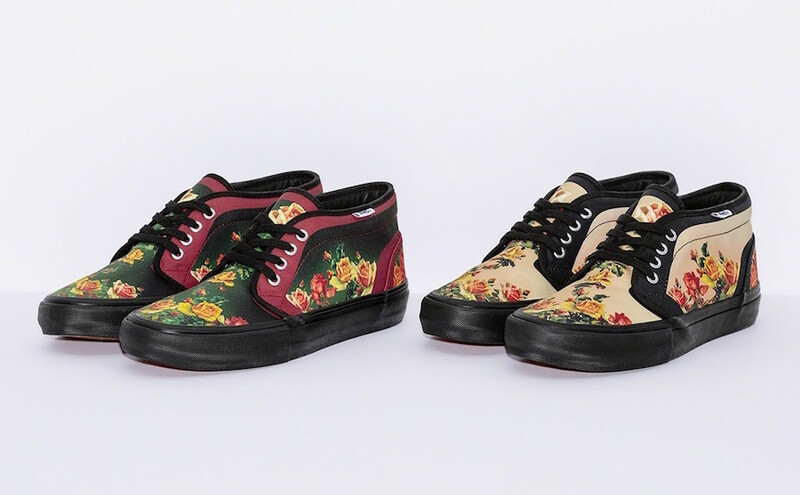 Both models will feature floral print across the toe box, side panels and heel. 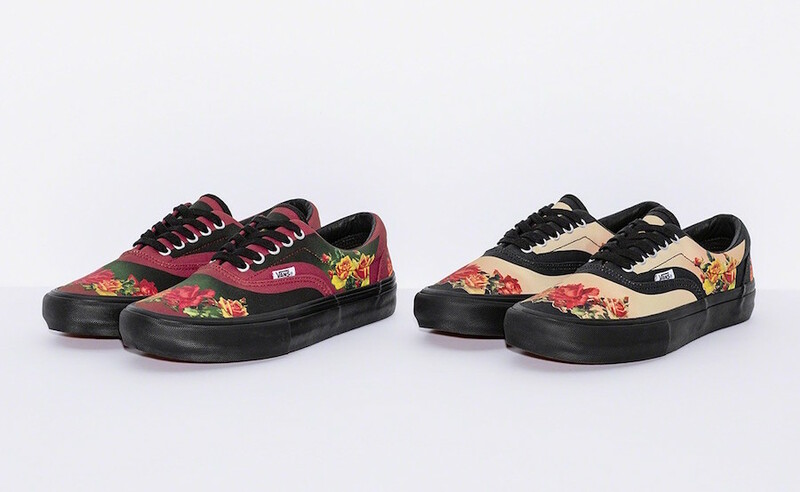 Two colorways are used which includes Black and Burgundy along with Black and Pink. 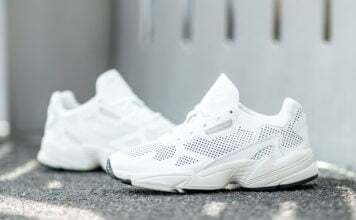 In addition to the footwear, the collaboration will feature matching apparel. 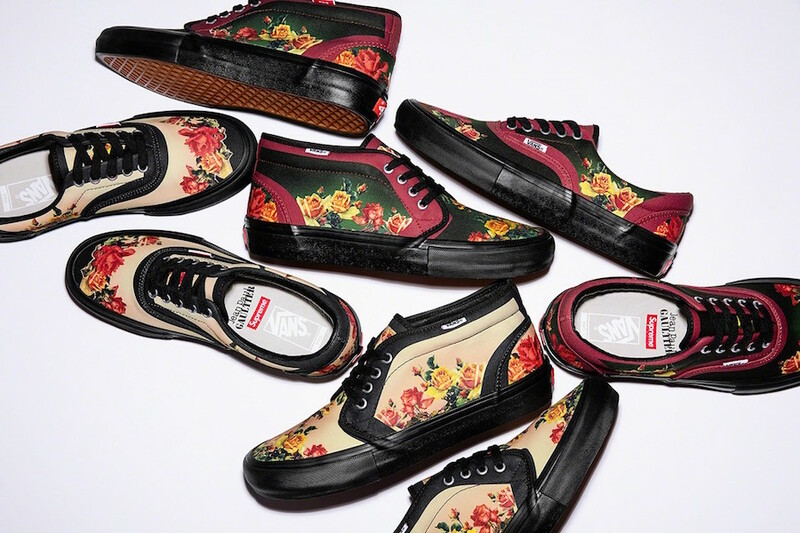 You can expect the Supreme x Jean Paul Gaultier x Vans Collection to release at Supreme stores and online at Supremenewyork.com on April 11th at 11AM. Below you can see more photos for a closer look.